Thank you for choosing our Knights Inn. 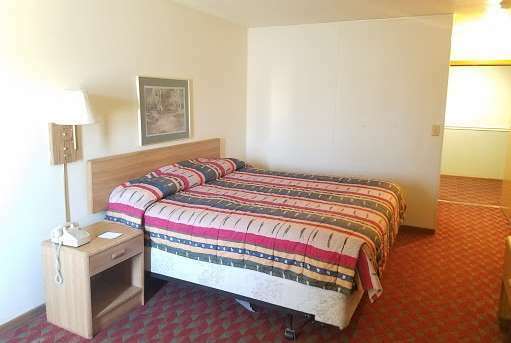 Knights Inn is a budget hotel brand with over 370 locations across North America. Hotels provide basic overnight accommodations at an affordable price. For operators, from first time owners to experienced hoteliers, the brand provides a lower cost of entry and competitive terms while still providing the extensive tools, systems and resources of the Wyndham Hotel Group.